TeraFlex has the perfect way to level your JK if it is sagging, or to even out a loaded vehicle. These spacers are designed to fit with a stock configuration or with a lifted vehicle. 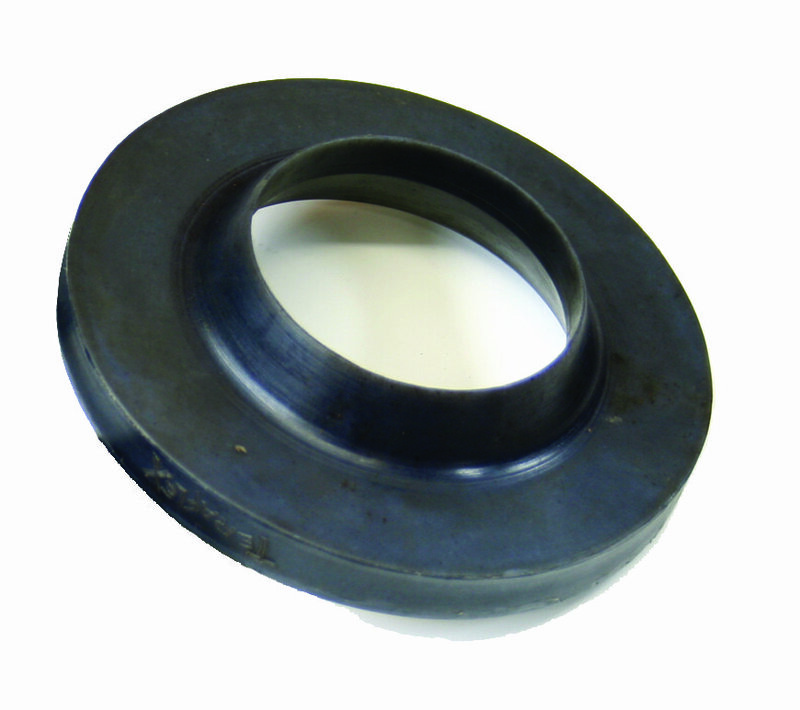 The front spacers are 1/2" and are made from UHMW urethane for superior strength and durability. Spacers are sold individually and fit both 2 door Wranglers and 4 door Unlimiteds. Sold Individually. Added 1/2" up front as advertised.